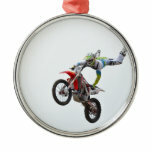 Extreme motocross tricks against the sky. 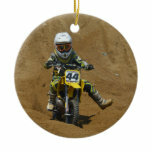 Cute young boy on a motocross course ready to ride. 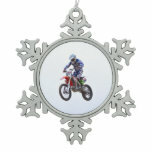 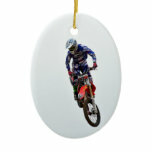 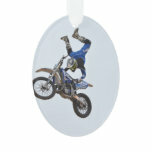 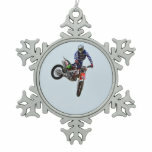 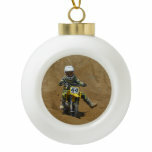 Motocross rider sailing above the trees. 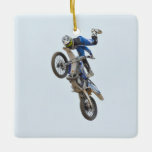 High flying motocross rider in the sky. 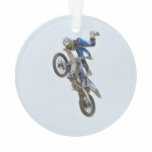 Motocross sailing through the sky over a jump. 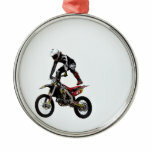 Cool motocross freestyle tricks while flying high.